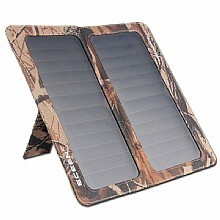 Portable Superior Quality Sunpower Solar Panel Charger For Outdoor Activities ECE-626,,ECEEN Electronic limited. 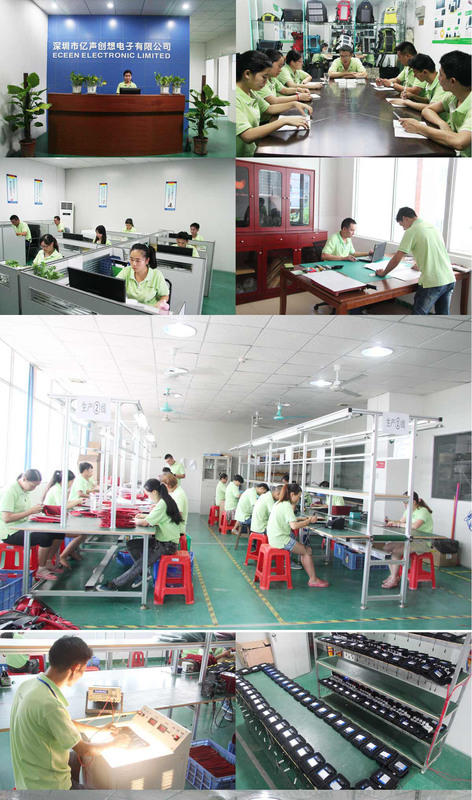 Solar power : 6.5W, 6V per pieces, total as 13W, 6V "
- Professional sales team will provide you perfect service. A: We can do black, red, camouflage etc. A: We can do silk printing customer logo . A: It’s can charged big battery system such as motorbike , car , mini-fridge etc. 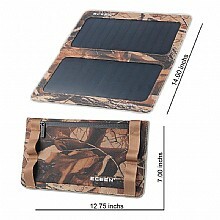 Q: Can I connect these solar panels to a Goal Zero brand Sherpa 50 or 100? A:Yes, The folding solar charger can be used to Goal Zero brand Sherpa 50 or 100,and any large or small panels. 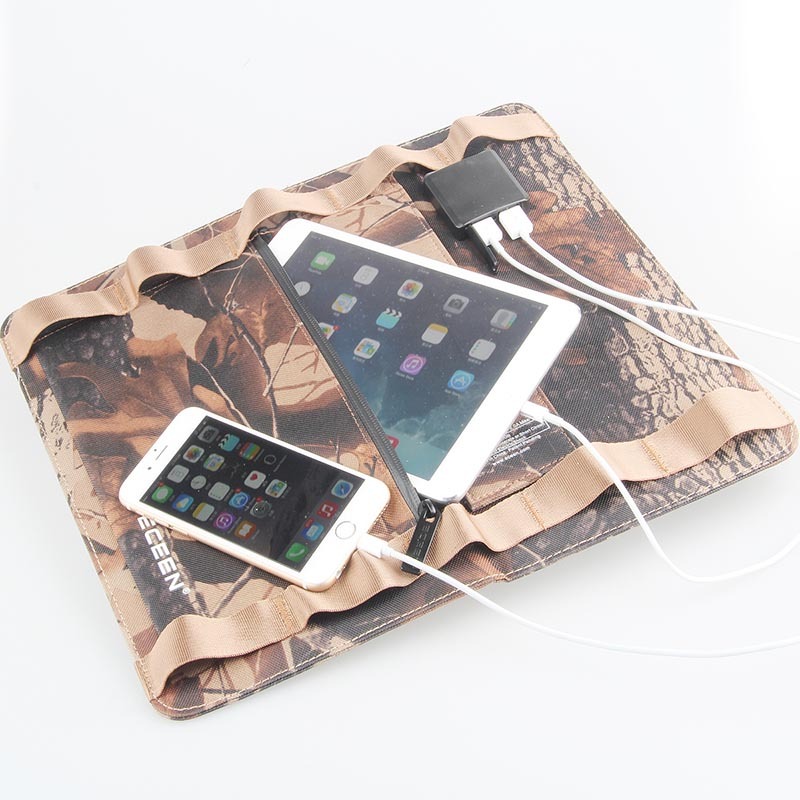 Q: Which output cable do you produce for these big solar panel ? A: We can do different output cable according to customer requested. Such as positive and negative cable output, MC4 cable, anderson cable, DC cable, SAE cable etc.